Our focus is on treating you like family and we extend the same concern to each and every patient we see at our dental office. Dr. Nguyen is rapidly becoming known as Flower Mound area’s leading dentist and emphasizes on patient comfort. Our team consists of dedicated individuals who are kind, friendly, and caring. We are here to ensure a pleasant experience during your visit to our office. Our mission is devoted in restoring and enhancing the natural beauty of the patient’s smile using state of the art procedures. We want to thank all of our patients for your referrals to family, friends and co-workers in the past years. 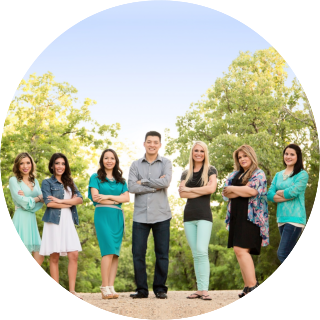 Dazzle Dental Care, the office of Johnie Nguyen, DDS, is not your average Flower Mound dentist. While we take great pride in offering our patients affordable dental care, we never cut corners or provide substandard treatment to do so. For this reason, we will never say we provide cheap dental care. Our patients are like family to us and we want you to have the best, including advanced techniques, modern equipment, and compassionate treatment. However, we also know that finding a way to fund your treatments is essential for most people, which is why we accept various payment options, provide financing, and offer low cost dental solutions. You can have the smile you need and deserve. We’ll help you achieve it. Your dental insurance plan may cover some or all of the costs of your treatment. As a leading Flower Mound dentist, we have agreements with most major insurance companies to accept their plans and we’ll gladly file all claims electronically on your behalf. We have insurance experts on staff who can examine your available benefits to help you get the most out of your plan, thus reducing your overall costs. To find out if we’re in-network for your plan, you can check with your insurance company or call us at (972) 355-8568 with your insurance information and we’ll verify your benefits for you. We understand that sometimes unexpected dental needs creep up, so we’ve partnered with CareCredit to provide our patients with treatment financing options. Because CareCredit is like a credit card, but may be used with any medical provider (doctors, dentists, veterinarians) that accepts it, you can use your existing account here if you already have one. However, we can also walk you through the application process, which is fast and easy. The approval usually comes through very quickly, so you can use your CareCredit and start treatment right away, then pay off the costs over time, with monthly payments you can budget for. Click here to calculate your payment! If you need low cost dental treatment options, you may feel tempted to go with whoever offers cheap dental care, just to get the work done. At Dazzle Dental, we believe everyone deserves high-quality, yet affordable dental care. 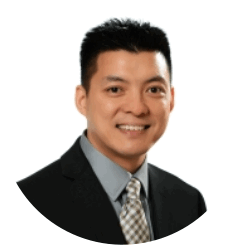 Johnie Nguyen, DDS will make sure you know what your low cost dental solutions are as well, so you can choose what’s right for you. As experienced Flower Mound dentist, Dr. Nguyen and his team will provide you with the best care possible, while staying within your budget. 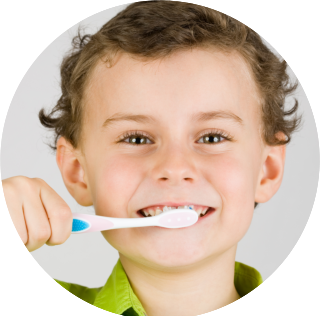 Even if you came here looking for cheap dental care or low cost dental, we will always treat you like family and provide you with the highest standards of care. If you aren’t already a patient of Dazzle Dental, Johnie Nguyen, DDS and his team are accepting new patients and will be glad to meet you. Complete our online form or call (972)355-8568 to schedule your appointment today. “Thanks for the new smile” I could not be happier!